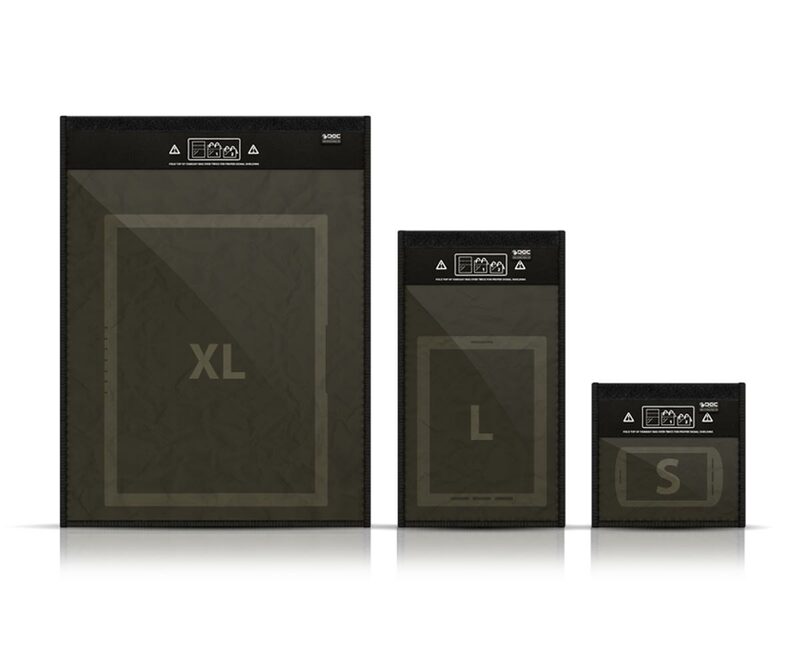 Black Hole Faraday Bags are designed to aid law enforcement, military, and consultants in the collection, preservation, transport, and analysis of wireless evidence. 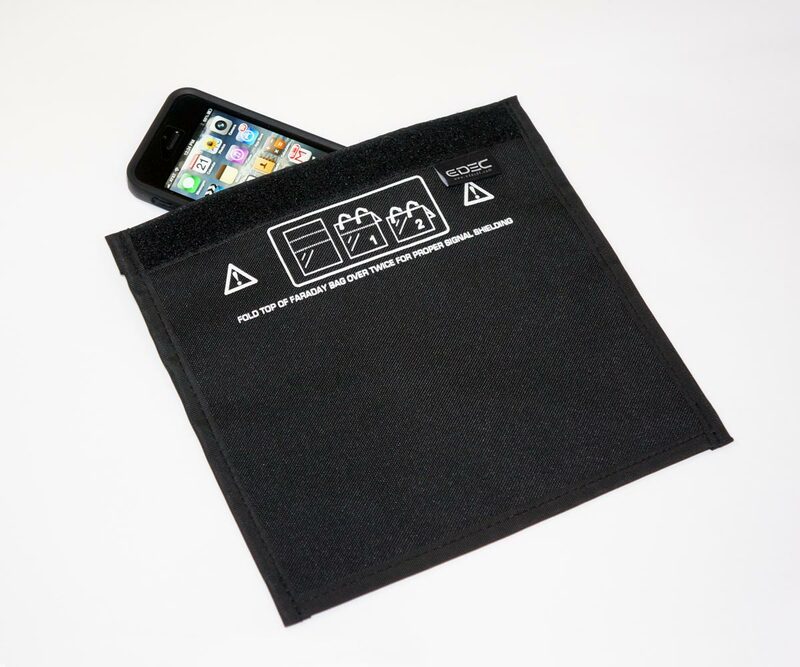 The Data Bag kit provides examiners with the ability to perform mobile device data extraction and charging in the field. 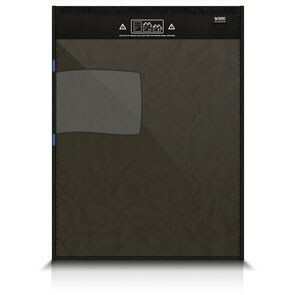 The kit can be used in place of a hard-sided lab enclosure to analyze and manipulate devices while maintaining radio frequency shielding. 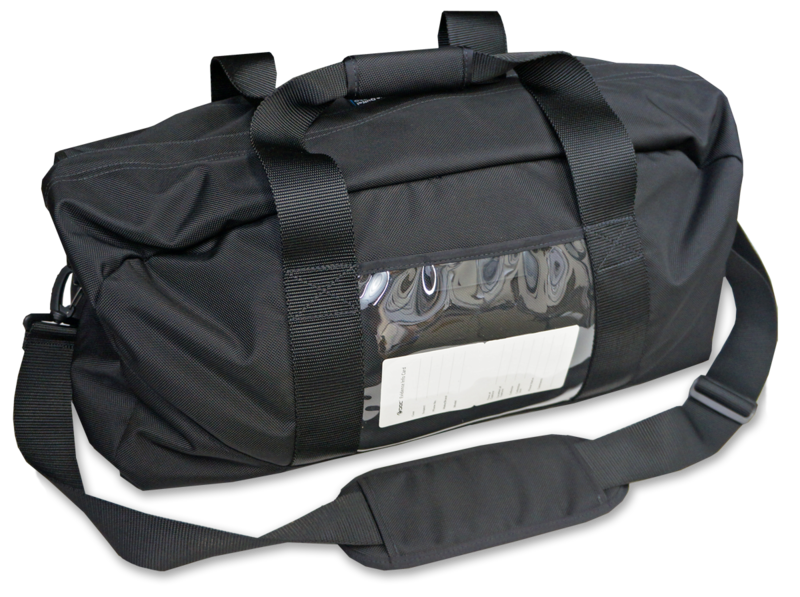 The Black Hole Faraday Duffel Bag isolates multiple devices at the same time from wireless networks. 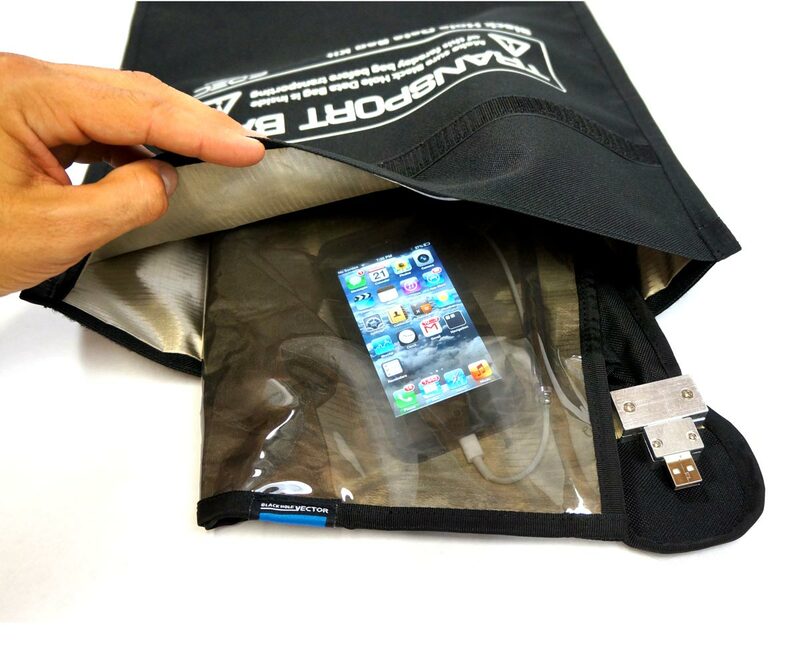 Forensic Investigators no longer need to guess which devices to protect in a faraday bag, or whether a faraday bag is strong enough to shield a device near a cell tower.